Resources for Architects and Engineers for Stego Vapor Barrier Products. Resources for Contractors and Distributors for Stego Vapor Barrier Products. 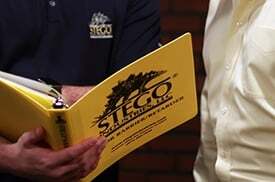 Resources for Home Builders for Stego Vapor Barrier Products. 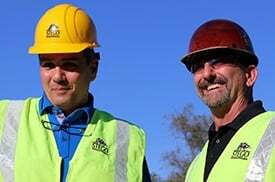 Resources for Building Owners for Stego Vapor Barrier Products. 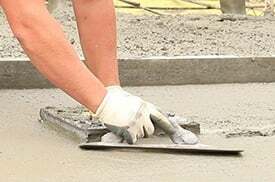 I go to a lot of industry conferences, and, regardless of the hired speakers, I enjoy speaking to the contractors the most. Their real-world stories are the true test lab for determining what really works in the field and what doesn’t. And one story I’ve heard many times is about finding improperly-installed fiberglass insulation in customers’ damp and moldy crawl spaces. 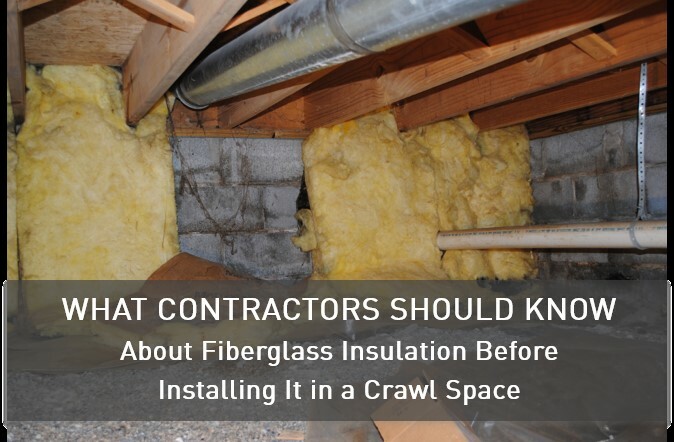 When homeowners want to prevent energy loss and reduce utility costs, they’re apt to replace drafty windows and doors or insulate walls and ceilings, but the crawl space may not immediately come to mind. 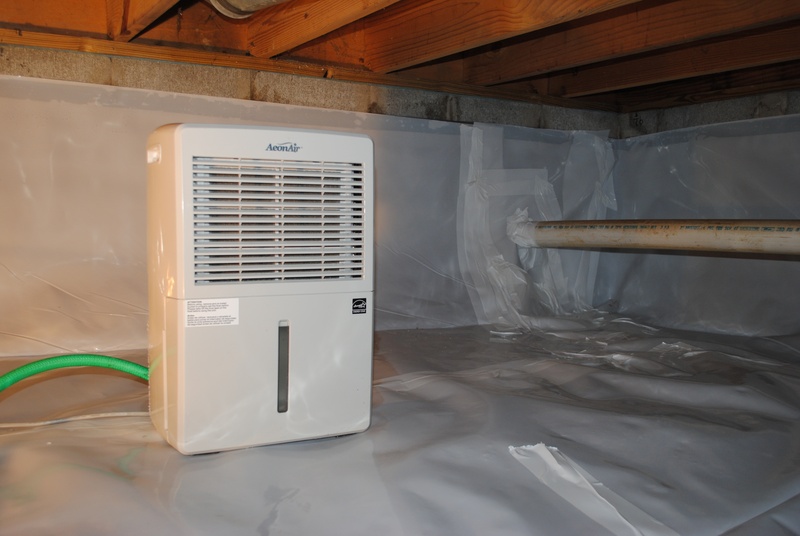 Compared to the rest of the house, the crawl space is seldom seen, rarely used, and often neglected. And that neglect is a shame, because your crawl space is actually quite crucial to the overall energy efficiency of your home. Have the latest post sent right to your inbox. © 2019 Stego Industries, LLC. All rights reserved.